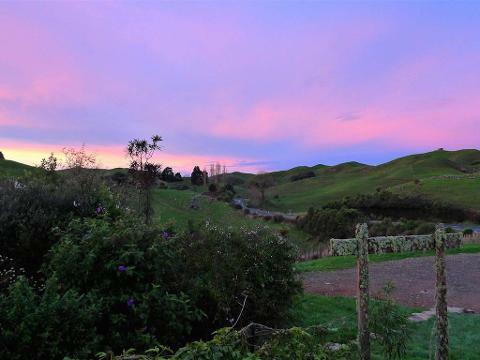 Glowing Adventures is located off the beaten tourist track, but still within a short drive of the Waitomo Caves Village and the small towns of Te Kuiti and Otorohanga. Photography tours are a little different from the standard Glowing Adventures Eco-Tour. 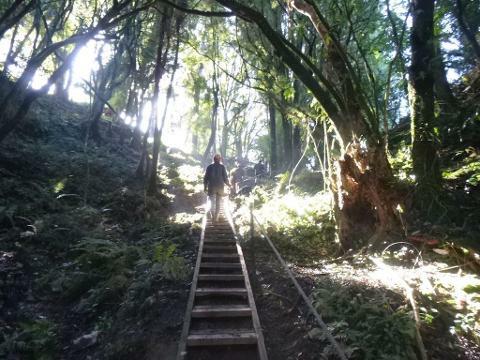 The main difference is we focus on the entrance/exit of the cave and the very picturesque Mangapu Gorge. There are excellent photo opportunities, including beautiful glow worms. 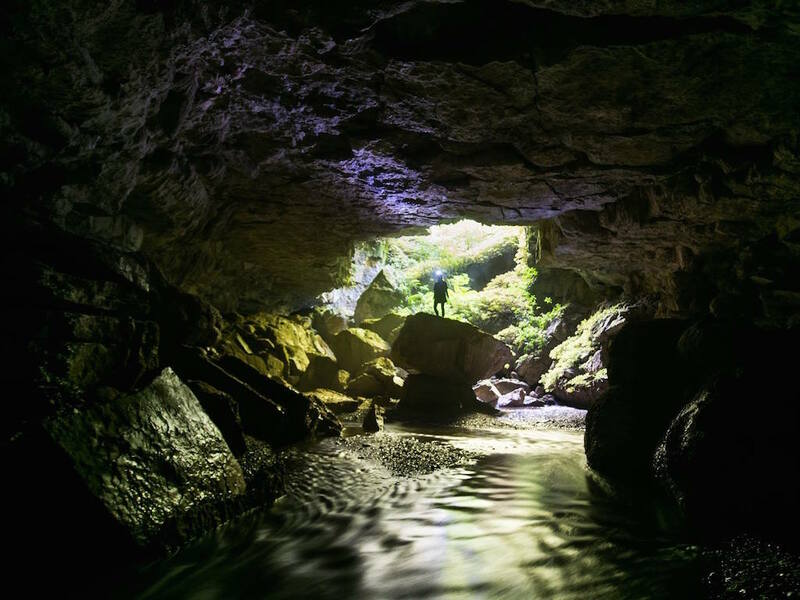 The cave system is one of only two in the Waitomo district that is classified by New Zealand's Department of Conservation as being of “International Significance”. And it is completely untouched! On photography tours we allow larger cameras and other equipment like small tripods. And you have the freedom to take a lot more time over your photography than you do on our other tours. 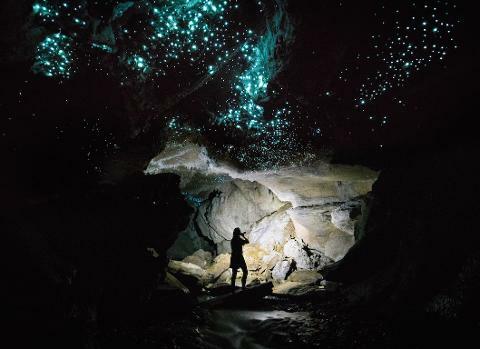 Photographing glow worms is challenging, and can take some time. The results though can be spectacular! 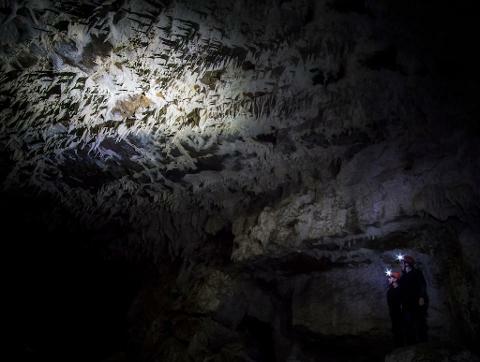 For safety reasons we don’t take photography tours through some parts of the cave system. All equipment must also be carried in a backpack, as hands must be free when moving up and down the tracks. All cameras and equipment are taken at your own risk. There is no public transport access to Glowing Adventures, and we are not able to pick people up. You will need your own transport to get to us.